A criminal threat occurs when an individual threatens to physically hurt or kill someone else, making that person fearful of their own safety or well-being, or that of an immediate family member. As defined by California Penal Code 422 (422 PC), criminal threats occur when an individual threatens to physically hurt or kill someone else, making that person fearful of their own safety or well-being, or that of an immediate family member. At one time, 422 PC was known as “terrorist threats,” referring to threats made by someone which cause the victim to feel terror (extreme fear). However, the word “terrorist” has taken on a very specialized meaning in the last two decades, leading to the re-naming of this statute. The defendant made an intentional threat to kill or seriously harm another person or group of people. 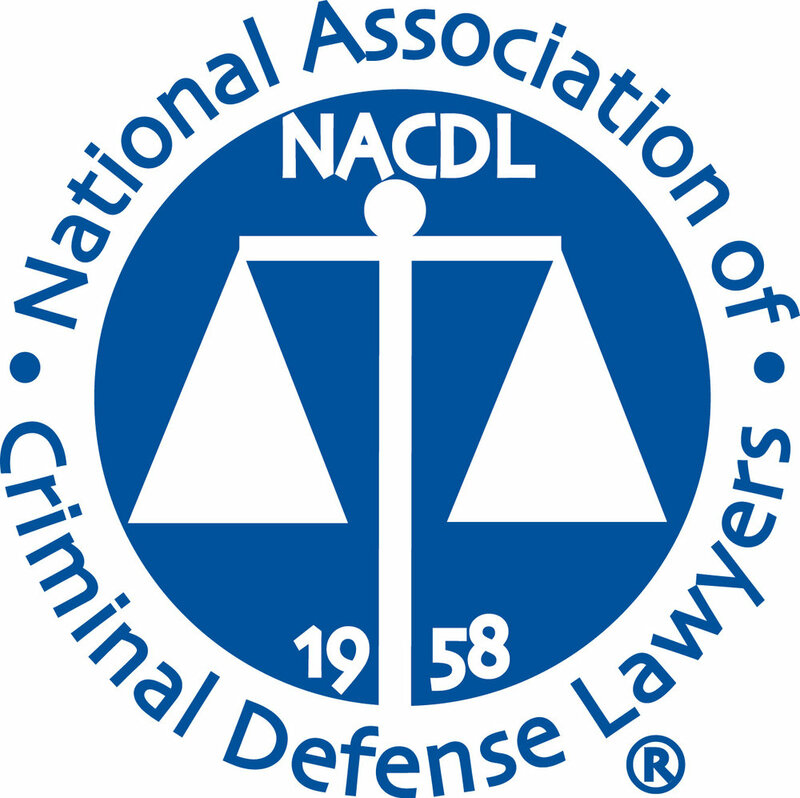 Threats to damage property, possessions, or reputation do not meet the criteria for a criminal threat under this statute. The threat was made verbally, in writing, or was communicated electronically by email or text message, for example. The defendant intended their communication to be interpreted as a threat by the victim. The threat was immediate, specific, unconditional, and unambiguous. “Immediate” does not necessarily mean that defendant made the threat in front of the victim and was ready to carry it out at that moment. Rather, it requires only that the defendant intended to harm the target of the threat in the near future. The unique circumstances of the case are examined in the course of a trial to determine whether a particular threat meets the requirements of this and other elements. The victim either feared for their own safety or life, or that of an immediate family member. The threat made the victim fearful for a sustained period of time, meaning they must have been in a state of fear for longer than simply a brief moment. The fear experienced by the victim was similar to the level of fear a reasonable person would have felt in the same circumstances. An absurd or ridiculous threat would not fulfill this requirement because a reasonable person would not find it to be credible. 422 PC is a wobbler, which means that it can be prosecuted as a misdemeanor or felony. As is the case with most wobbler offenses, the facts of the case, unique circumstances of the offense, and the defendant’s prior criminal record (if any)are all considered in determining the severity of the charge. A fine up to $1,000. Up to four years in state prison. If the defendant used a deadly or dangerous weapon when making the criminal threat, they are subject to one year of additional incarceration to be served after (consecutively) to the base sentence. Multiple threats made to the same person on different occasions. The same threat made to multiple people. Similar threats, but to achieve different goals. Other, non-criminal sanctions may include suspension or revocation of professional licenses, the loss of the right to possess firearms, and deportation for non-U.S. citizens. The threat wasn’t sufficiently specific. The alleged victim should not have been afraid, under the reasonableness element. The alleged victim was not actually afraid. The alleged victim’s fear wasn’t sustained and ongoing. The threat was ambiguous and subject to inference and/or interpretation. The alleged victim made a false allegation or accusation. The defendant’s speech was protected under the First Amendment; it was simply an angry or ranting outburst and did not rise to the level of an actual threat. Again, the court will examine the totality of the circumstances and facts of the case to determine the defendant’s intentions and actions, the alleged victim’s mental state, and the legitimacy of the threat.